Although drinking coffee cannot be recommended as being good for your health on the basis of these kinds of studies, the studies do suggest that for many people, no long-term harm will result from drinking coffee. Despite the claims from many news sources, excessive coffee drinking has not been proven to prolong your life. For those wondering why the study in inconclusive, an opinion piece in Forbes clearly outlines why association does not prove causation, and why more coffee will not necessarily benefit you. A compelling article from last year in New York Times' Well explains a fairly decisive link between genetics and the health impact of coffee-drinking. Whether or not you are a fast- or slow-metabolizer of caffeine may determine its health benefits or consequences. If you are interested in the subject, it is worth reading. 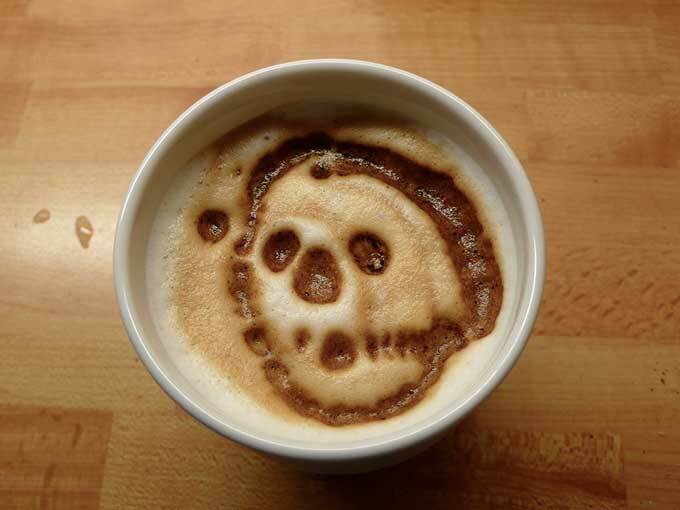 While the two new studies do suggest that coffee drinkers live longer lives, there is no evidence that clearly points to coffee as the culprit. For now, drink assured that coffee will not harm you, but know that it may not be the elixir that it’s currently hyped up to be.